Chef Gabriel Kreuther joins us in the studio to talk about the cuisine of his native Alsace-Lorraine. 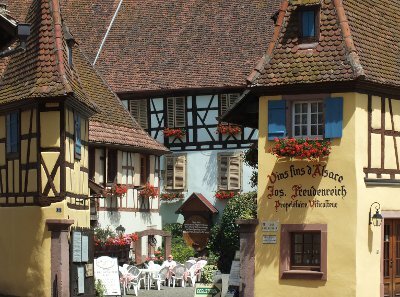 A Michelin-starred chef, Kreuther was born on a family farm in Alsace and raised on his mother’s traditional Alsatian cooking. 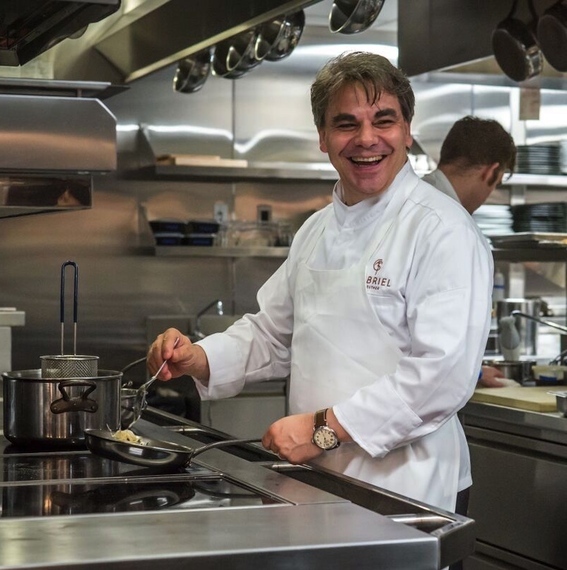 After attending culinary school and working in Michelin-starred kitchens throughout Germany, France and Switzerland, Kreuther arrived in New York City in 1997 to work as a sous-chef at La Caravelle restaurant. 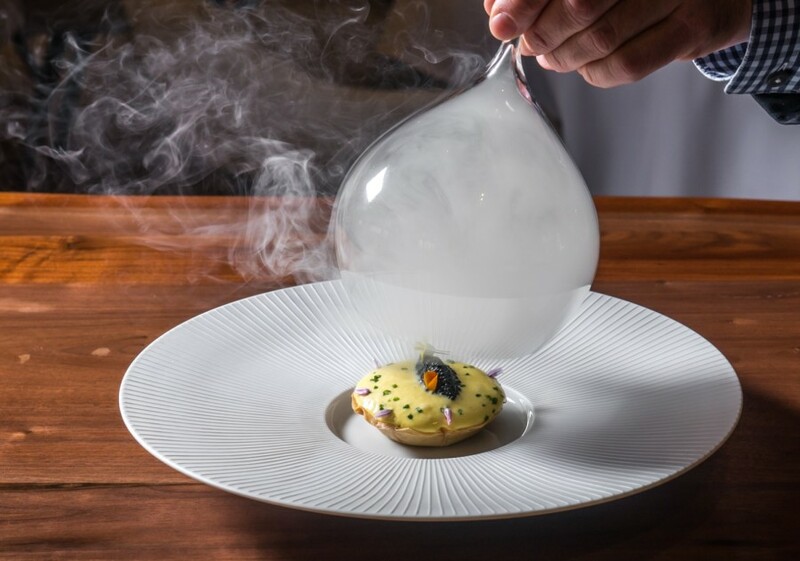 He was named one of Food & Wine’s Best New Chefs in 2003 and won a 2009 James Beard Foundation Award for “Best Chef: New York City.” Kreuther’s eponymous restaurant offers an Alsatian-inspired dining experience overlooking Bryant Park.